Our engineered wood flooring with a 6mm veneered hardwood top layer allows a very stable timber construction which is idea for laying over underfloor heating and in older buildings where stability may be a problem. 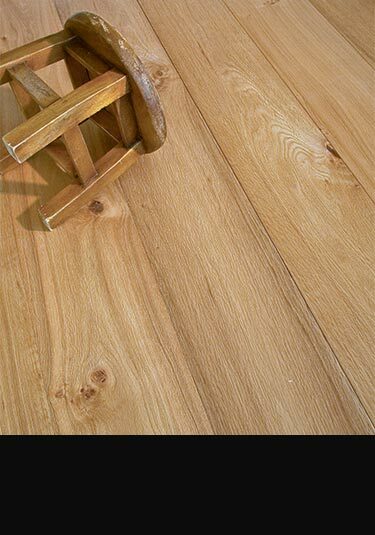 Our engineered floor boards once down is virtually indistinguishable from solid timber floors, and have only long term advantages. Oiled Finish - Lacquer Finish - Antique Finish - Limed Finish - Distressed Finish - Brushed Finish - Smoked Finish. A clear lacquer wooden floor that has been engineered for stability. 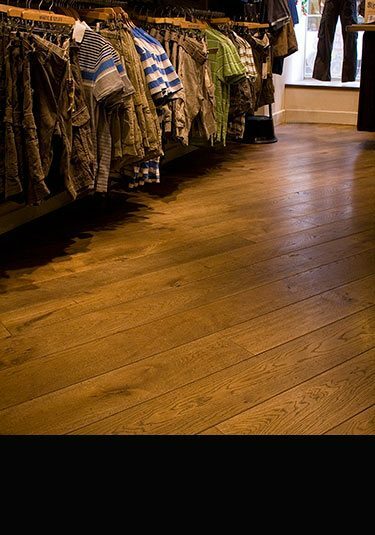 This luxury timber flooring has a very thick 6mm oak wear layer which will last as long as any solid wood version. An oak engineered flooring that has been pre-finished in the factory with a hard wearing oil. This extremely stable wooden floor is an ideal choice for underfloor heating and older properties wher stability may be a problem. This teak wooden floor has been engineered in construction producing a highly stable wooden floor. 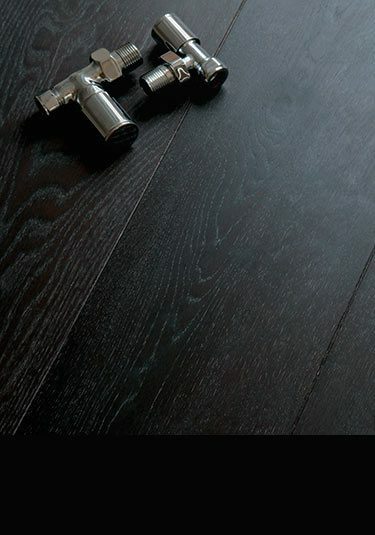 Factory pre-finished in lacquer these floorboards are an ideal choice over underfloor heating. A wide plank engineered wooden floor with a 6mm smoked oak veneer that has been brushed and oiled to finish. This wide board floor is ideal for underfloor heating. 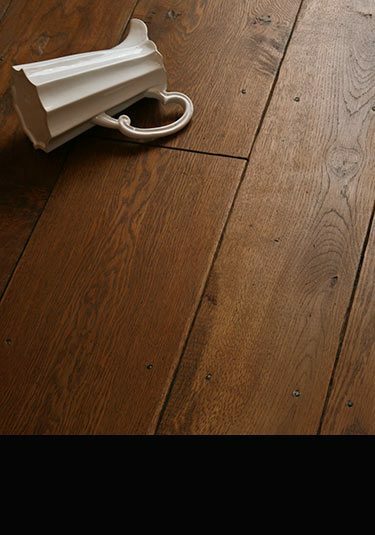 A lightly smoked oak wooden floor with a limed oiled finish produces a lovely mellow engineered floorboard. 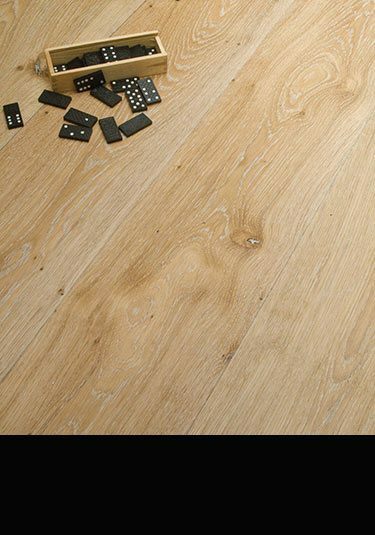 Supplied in a very wide 260mm plank this wood flooring can be bonded onto concrete and timber subfloors and spanned over timber joists. 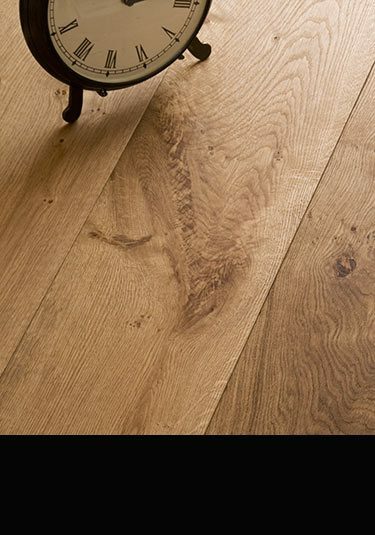 An engineered oak floor board with a textured brushed and oiled finish. 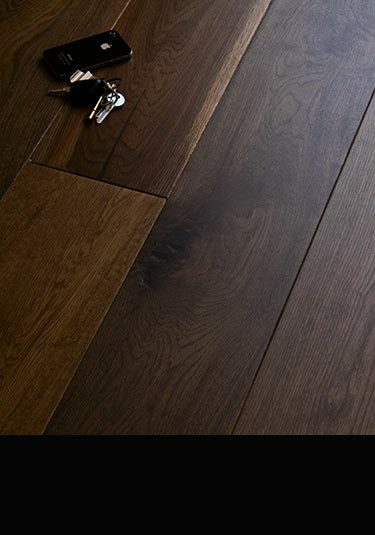 This flooring has a 6mm oak top layer and is available in 190mm, 220mm and 260mm wide floorboards. An high quality engineered wood floor with a beautiful golden finish onto a 6mm oak wear layer. 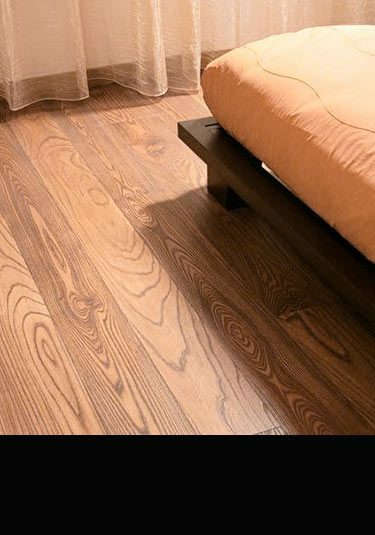 This wooden flooring has a total thickness of 20mm and is suitable for underfloor heating. 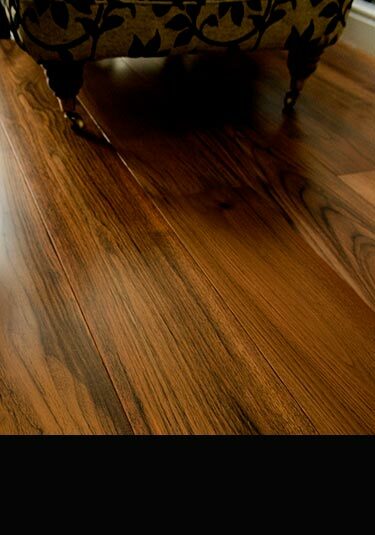 High quality engineered ash flooring with a thick 6mm ash top layer. This engineered wooden floor is ideal for underfloor heating because of its added stability. European manufactured. An attractive limed oil finish onto an engineered floorboard. 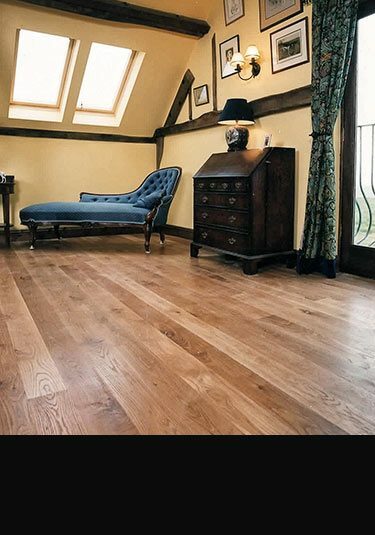 This engineered flooring has a 6mm oak top layer and is available in 4 plank widths upto 300mm wide, plus as a traditional random width floor. High quality engineered wooden floor with an extra thick 6mm oak veneer. This oak floor has been smoked and factory finished in a hard wearing oil. Ideal for underfloor heating and older properties. 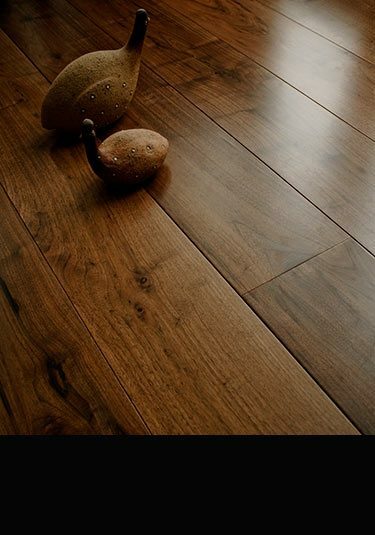 Walnut is a chocolate coloured wooden floor which is engineered for a highly stable construction. This American grown walnut is a 6mm veneer bonded onto a plywood backing making this engineered floor an ideal choice for underfloor heating and older properties where stability maybe an issue. This pre-finished engineered oak floor has been fumed to produce a very dark oak colour and then limed and oiled to finish. 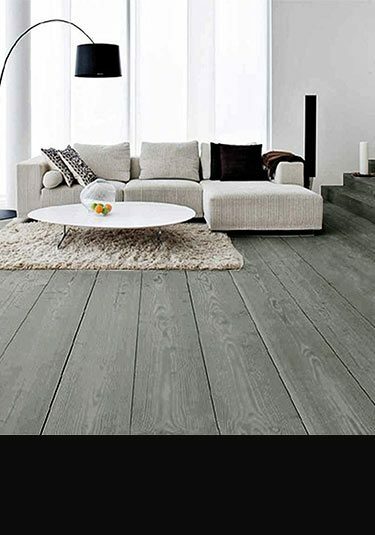 This dark oak floor is very similar in colour to wenge wood which is extremely expensive and not available in large floorboard widths. A dark finished engineered wooden floor with a thick 6mm oak top veneer. 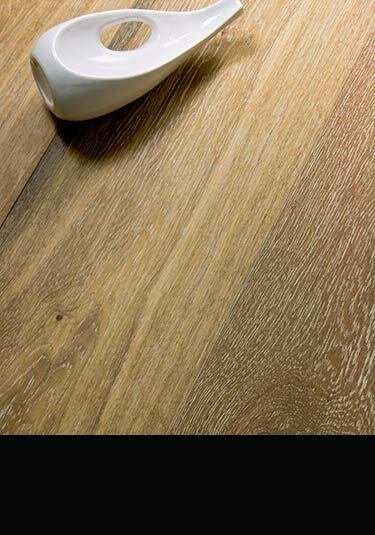 Available in floorboard widths up to 300mm wide and as a mixed random width floor. An engineered wooden floor which is pre-finished with an antique finish. 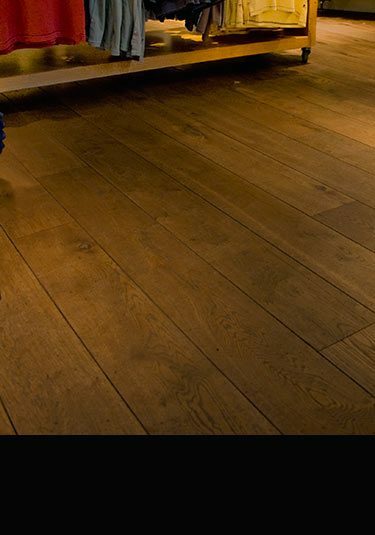 These floor boards are available in very wide planks and as a traditional random width floor. 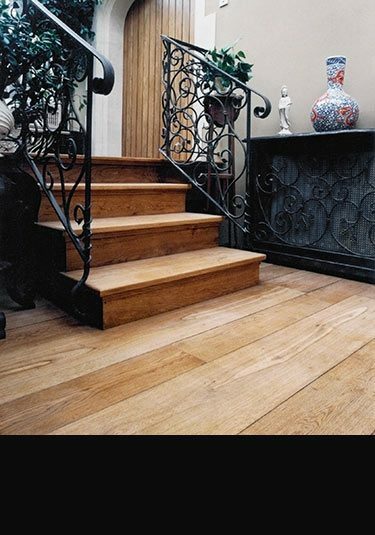 An antiqued engineered wooden floor that has been factory distressed to look like good quality reclaimed flooring. Ideal over underfloor heating. 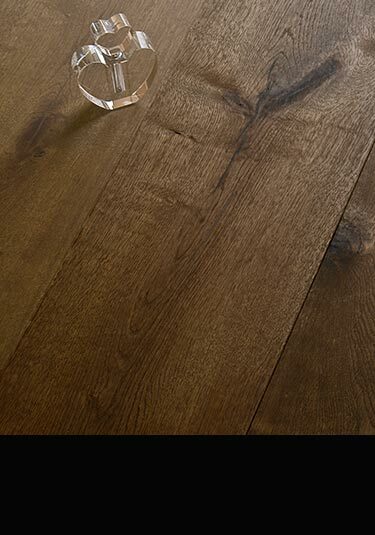 An engineered wooden floor with a distressed oak finish. 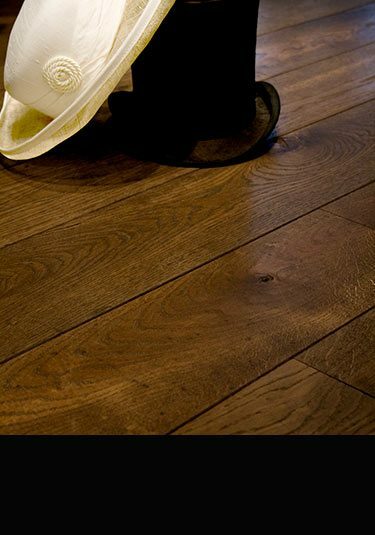 This pre finished wood flooring has an extra thick 6mm oak top and is ideal for underfloor heating and has the same lifespan as solid wood. 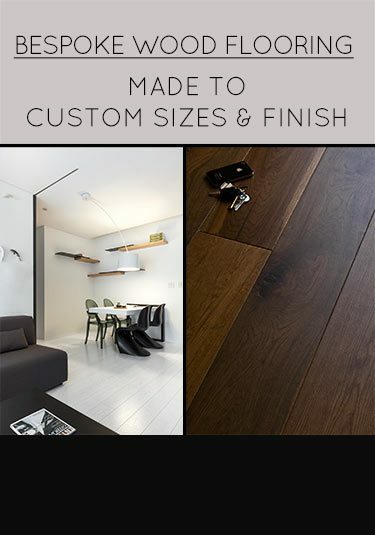 Livinghouse supplies made to measure engineered wooden flooring to our customers custom sizes. 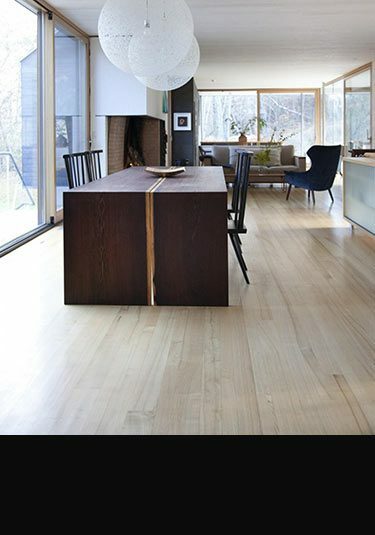 Our bespoke flooring is available in Oak, Ash, Elm, Merbau, Walnut, Maple, Jatoba, Wenge and many other wood types.